Twin towns or sister cities are two cities or more which are linked together by legal and social agreement for the purpose of cultural exchange and citizen diplomacy. One of Cebu City’s many sister cities is Guadalajara, Mexico – the 2nd largest city in the country and the 8th best city to visit in Mexico/South America. 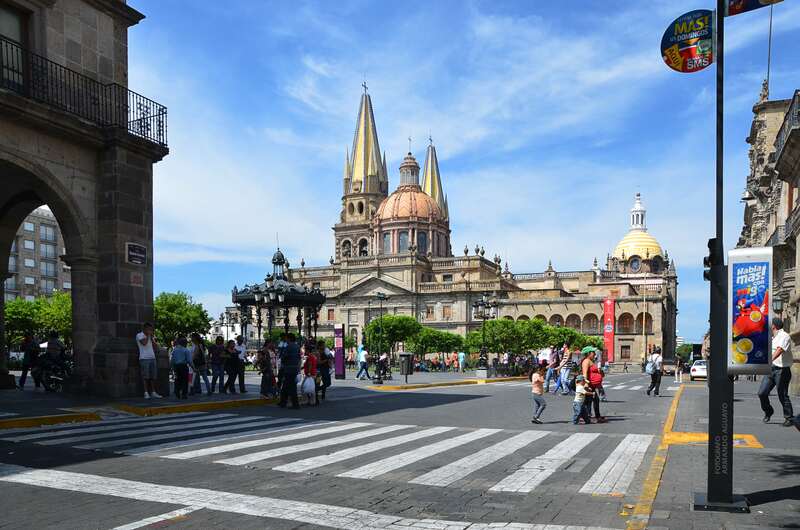 Known as the land of tequila and mariachi, Guadalajara – much like Cebu City - is rich in history and traditions. it is also known as the Mexican Silicon Valley because its economy is based on services and industry, especially that of information technology. Several domestic IT companies are headquartered in Guadalajara. There are also dazzling architecture found across the city of Guadalajara. Most notable of these is the Hospicio Cabañas, a hospital built during the 19th century. Like Cebu City, Guadalajara has managed to make tradition and modernity coexist in a single space. The city preserves its culture and tradition such as their folk dances, their rodeo-like sports event charrería, their traditional mariachi music jarabe, and the drink tequila, but it also nourishes its advancements in technology and software.